Toronto, Canada, March 06, 2018 –(PR.com)– A product that makes it easier and more convenient to remove body hair permanently is now available on the market. The Magical Permanent Blu-ray Thermal Technology Hair Remover can now be bought at Krasr and Amazon. The Magical Permanent Blu-ray Thermal Technology Hair Remover is an effective hair removal device. It is intended for permanent hair removal. This product is patented for its advanced technology. Using the All New Blue Ray Thermal Technology, which cannot be seen in any other hair removers. This product offers a safe and painless experience. According to the Krasr spokesperson, this product uses a comfortable, scientific moderate way of removing hair from the body. There are absolutely no side effects. It will not harm the skin and hair follicle tissue. It functions by producing heat, which induces hair carbonization. The heat extends to the root of the hair follicle reducing the hair follicle protein, which inhibits hair growth. It has a Shaved State Play as bactericidal to protect the skin and prevent possible bacterial infection. It is safe to use by both men and women, and for all hair colors and skin types. This hair remover is designed to have an all-around removal. It is rechargeable and features 2 buttons that adjust treatment levels, and an LCD status screen where the battery level indicator is found. This model is compact, perfect to bring with when traveling. The Magical Permanent Blu-ray Thermal Technology Hair Remover features an ultra-low mute setting, so it is conveniently usable anywhere at any time. For added safety, this hair remover shuts-off automatically after 2 seconds of inactivity. 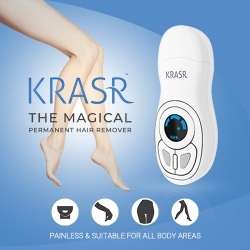 Krasr’s Magical Permanent Blu-ray Thermal Technology Hair Remover promises that effects will be visible after 3 months of continuous use. They recommend to usage this product 4 times a week in the first month. And 3 times a week in the following month. Krasr is very confident that you will notice a significant reduction in hair growth over time. 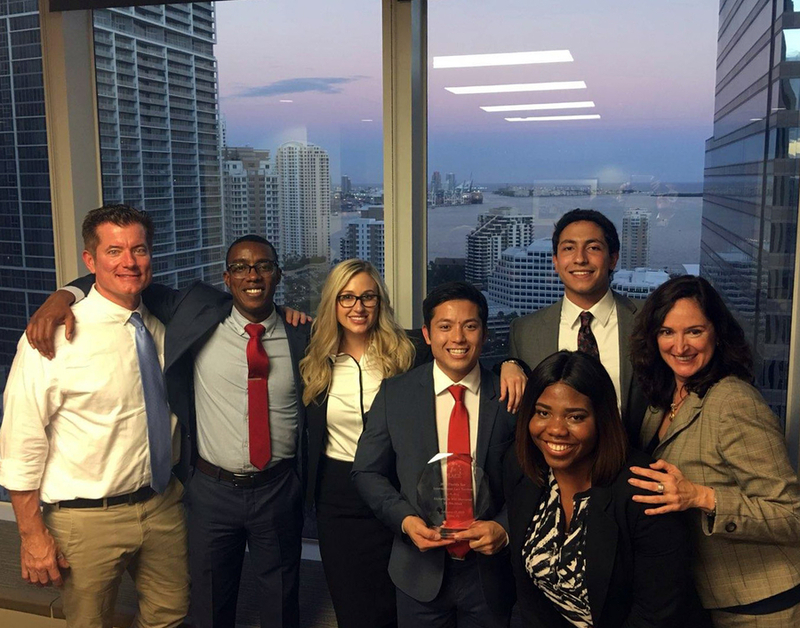 Krasr is committed to providing its customers with affordable and high-quality products. Customers who have used the product are happy with its performance and effects. The reviews left by those who have bought and used the Magical Permanent Blu-ray Thermal Technology Hair Remover say that they are seeing great results in getting rid of their unwanted hair. Most also claim that newly grown hair appear to be significantly shorter and thinner, besides being remarkably reduced.